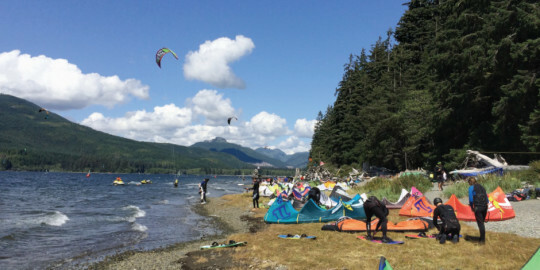 Jennifer is a kite enthusiast and the Director of First Impressions for Elevation Kiteboarding. 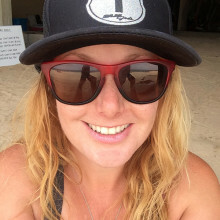 She spends her winter’s in Baja California Sur and her summer’s at Nitinat Lake sharing her love of kiteboarding with kite novices and experts alike. When not kiteboarding, she can be found globe trotting looking for the next hill to hike or next building to photograph.